Lawmakers are once again working to assure the 3-million Floridians who play fantasy sports with friends that they’re not breaking the law. A measure from Tampa Republican Senator Dana Young would clarify that playing fantasy sports does not constitute gambling. The Seminole Tribe of Florida has raised concerns about the legislation violating the tribe’s gambling exclusivity agreement with the state. But Young says she’s not worried. “There is a federal law the regulates online or internet gambling that specifically excludes fantasy sports because they are skill based games and it states in that law that they are skill based games,” Young says. Furthermore, Young says if fantasy sports were somehow found to be gambling that wouldn’t have an impact on the state’s revenue. “It’s matching my ability to look at statistics and the abilities of specific players and put together a strong team,” Young said. Senator Jeff Brandes says he trusts Young will be able to work out the NEW the legislation. ”These things evolve during session, so I look forward to seeing how it all plays out,” Brandes said. If the tribe pulls out of the compact, it would cost the state more than $200 million a year. The bill doesn’t allow for betting on high school and college sports. FantasyData, a leading provider of sports data APIs for the fantasy and sports betting industries has announced, that effective immediately they are rebranding their Commercial API Division as SportsDataIO, and can be found online at SportsData.io. SportsDataIO will be the home of their Commercial API Solutions division which is powering the next generation of fantasy, sports betting, and fan engagement applications. FantasyData as a brand will continue to operate and change its focus to consumers, providing research tools, original news content and analysis and now offering, a first of its kind, lightweight APIs designed with the individual consumer needs in mind. “With the recent changes to the sports betting legislature, SportsDataIO will serve as the one-stop shop for any company looking for accurate, customizable and real-time data delivered to drive their applications,” Scott Gimpel, CEO said. SportsDataIO will continue to offer feeds for the “Big 4” (NFL, MLB, NBA, NHL) as well as College Football/Basketball, the PGA, NASCAR, select Esports leagues, and top global Soccer leagues. There are plans to expand coverage to other top domestic and international competitions. Each API offers a range of feeds to ensure that customers can customize their solution to meet their business’ requirements and budget. “As more States allow for sports betting, an entire industry is starting to emerge. By leveraging our years of providing bespoke APIs catered to the fantasy industry, SportsDataIO comes market tested and approved out of the box for sports betting and engagement platforms,” Dustin Sullivan, VP of Sales said. SportsDataIO provides feeds and data sets to power sports betting and fantasy sports applications and businesses. SportsDataIO’s commercial products enable everyone, from startups to established brands to create robust applications that can be trusted to be accurate by their customers. Founded in 2008 and headquartered in Conshohocken PA SportsDataIO has been recognized as the “Best Data Provider” by industry group FSGA. SportsDataIO is focused on growing its business by constantly adding new sports and stats from leagues across the globe. 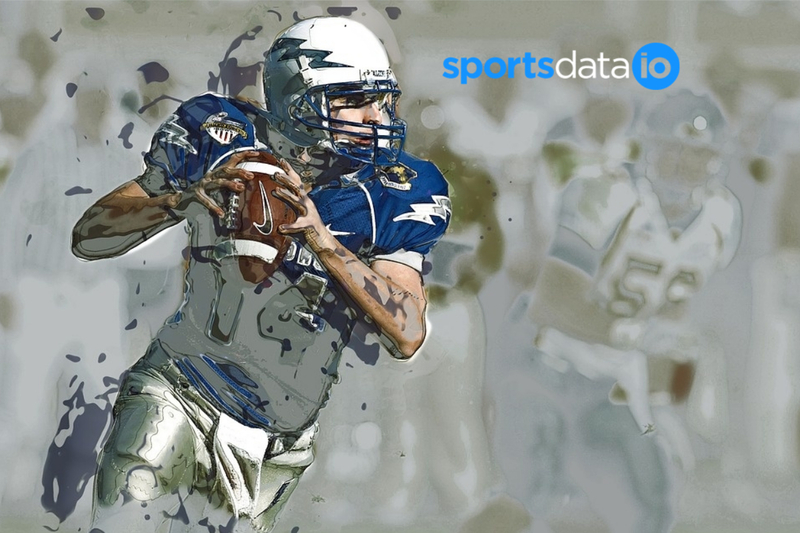 SportsDataIO is a subsidiary of FantasyData LLC, both companies are privately held and debt-free. SportsDataIO launched in April of 2019 and was created in response to the growing needs for powerful, commercial grade APIs in the sports betting and fantasy sports space. For more info on SportsDataIO please visit SportsData.io. 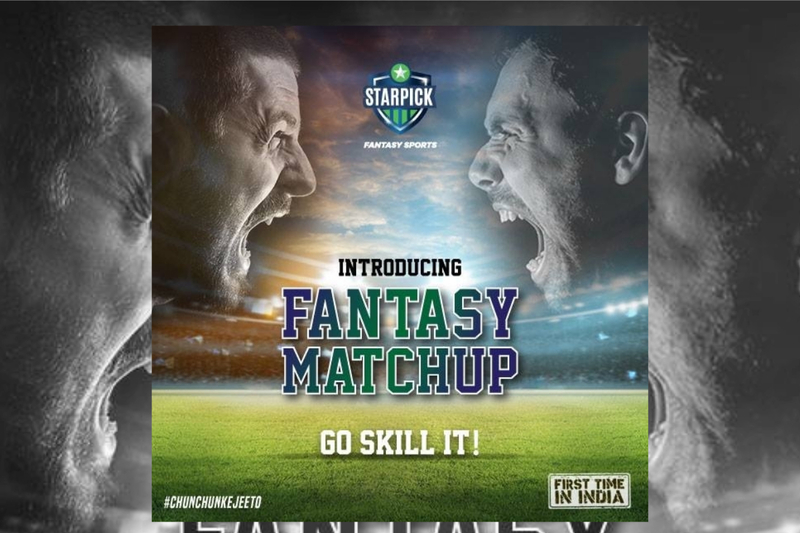 StarPick, India’s leading fantasy sports platform introduced the innovative and easy to play Fantasy Matchup, the first of its kind head-to-head duel between 2 players in India. With this, StarPick also becomes Scout Gaming Group’s first operator globally to introduce this new, innovative and proprietary game. StarPick’s Fantasy Matchup format is extremely exciting, very easy to understand and play where just the users’ skills helps them win instead of competing against thousands of others. There are pre-set duels between players of a team for the particular day. In order to participate in the Fantasy Matchup, a user needs to select a minimum of 4 duels and up to a maximum of 10 duels. “StarPick is leading the innovation in the Indian Fantasy Sports market and we are of course delighted that they are the first operator to launch the Scout Gaming Group match-up game, based on our in-house-proprietary expected fantasy points. We are also planning to launch new innovative fantasy related games during the coming year,” comments Scout Gaming Group’s CEO, Andreas Ternstrom. In StarPick’s Fantasy Matchup, the fantasy points accumulated in the duel will be based on the player’s actual performance in the real game. The player with the higher score at the end of the game wins the duel. In order to win the Fantasy Matchup, all the duels selected by the user should be correct. Flexi Five – Pick any 5 players. Cricket Heroes – Quick and easy format where a user has to pick 3 players (one Batsman, one Bowler and one All-Rounder). H2H – Create your own challenge and go head to head with a friend or any user on StarPick. Season Game – A multiple gameweek tournament can also be a “season game”, where the tournament endures over a whole season. Scout Gaming has entered into two agreements further expanding the distribution network of Scout’s products. The two agreements are with Inplaynet and Ultraplay, both which are platform and content suppliers. The agreements stipulate distribution of Scout Gaming‘s game platform products. In addition to the Scout Daily Fantasy Sports platform, Inplaynet aims to be the first to distribute Scout’s newly launched Fantasy Matchup game. “We continue to expand our distribution network and at the same time add new products. The Fantasy Matchup game was recently beta launched on the Indian market and is expected to become part of our standard offering. The game features duels between players and the objective is to predict who will be the best player by gaining the most fantasy points according to our fantasy points ruleset. We are continuously strengthening our Fantasy offering by the release of additional products,” comments Scout Gaming’s CEO, Andreas Ternström. 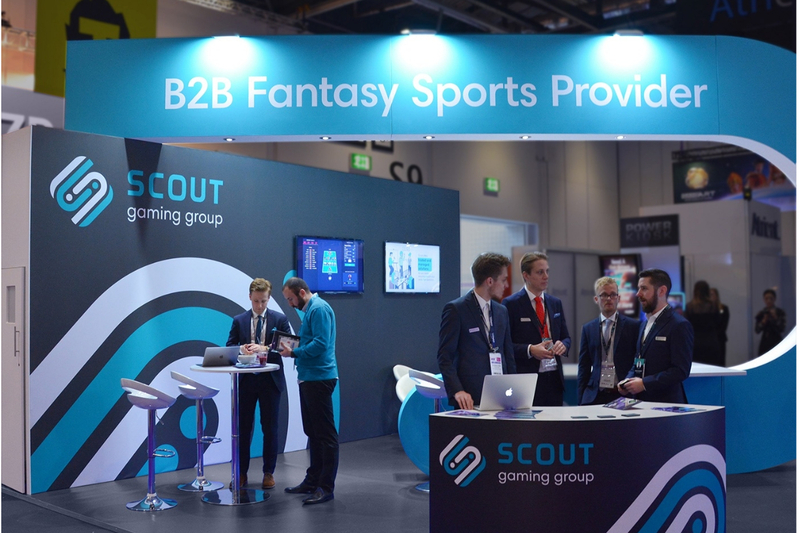 Scout Gaming has established the leading global B2B network for Fantasy Sports and continues to expand. Scout Gaming’s products are expected to be integrated on both platforms no later than the third quarter of this year. Scout Gaming Group is a licensed and regulated provider of B2B Daily Fantasy Sports and pool betting. The company offers a flexible and customizable network-based Fantasy Sports solution with support for most sports and leagues through an in-house StatCenter which also provides real-time information to players. Local sports can be provided on request. The Group has approximately 80 staff and is headquartered in Stockholm, Sweden with development and operations in Bergen, Norway and Lviv, Ukraine. Sales, support and product management is handled from the office in Malta. Scout Gaming is listed at Stockholm Nasdaq First North.